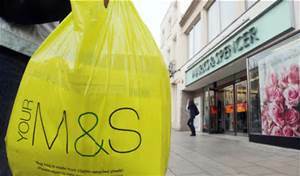 It might be the hottest day of the year, so far, today, but at retailer Marks & Spencer it's Christmas. The sun may be blasting down and we are scorching in 30' temperatures but M&S are already thinking about the festive season. 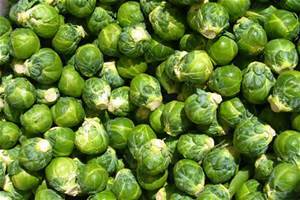 The store has just announced its new Christmas range, which includes giving sprouts a gourmet makeover. 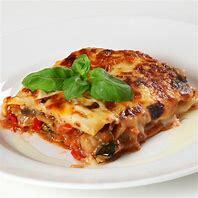 The vegetable is the main ingredient of Brusselmole -a take on guacamole - as well as the brussel sprout banger, where it is mixed withe minced pork. Other new creations include Prosecco crisps (despite the shortage of Prosecco). 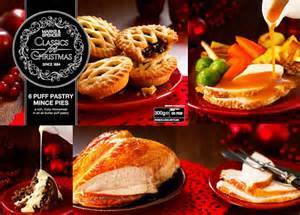 Marks & Spencer has 40 food experts who work on festive food all year. I hope they are keeping cool while they cook up that new Christmas roast!